Choose Carpet, Luxury Vinyl, Hardwood, Tile, Laminate, or more! 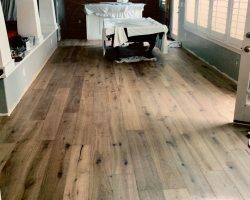 All American Carpet Inc. is your destination for flooring of all types, including carpet, hardwood, tile, waterproof vinyl, laminate and more. 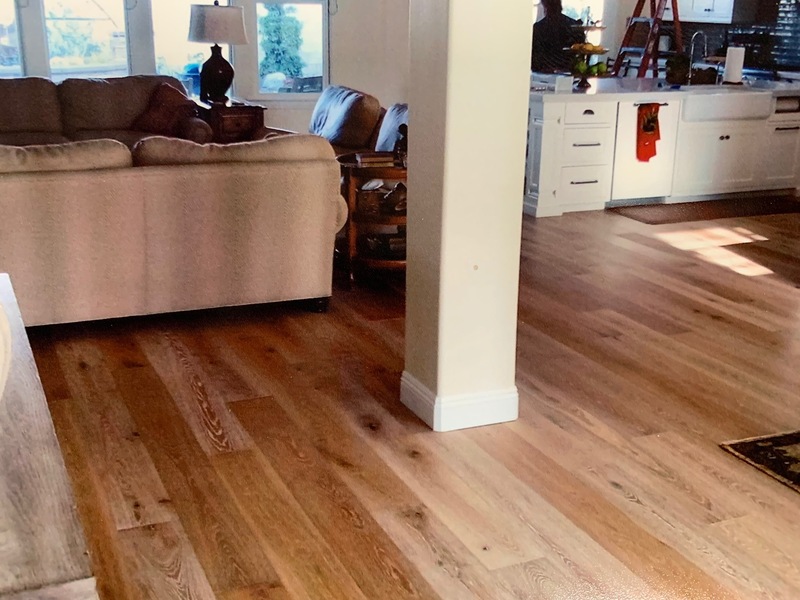 We provide the highest-quality flooring options for homeowners and businesses alike, alongside thorough installation services. If you’re remodeling, give us a call for superior products, great prices and expert installation. Stop into our showroom today! Updating or improving the materials in your home is a great way to add value and raise your daily standard of living. 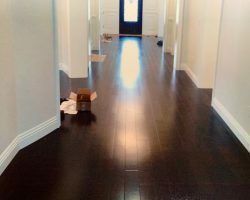 The right flooring in Bakersfield, CA is a vital component. 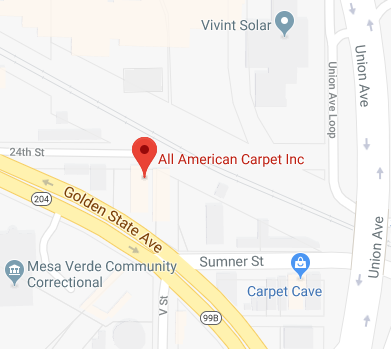 At All American Carpet Inc., we know this better than anyone, which is why we provide a huge selection of flooring materials and options, alongside precision installation services. 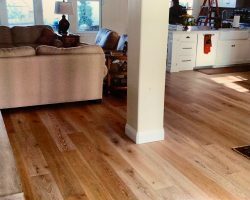 If you’re remodeling, renovating or updating your home or business, we’re your destination for flooring. Our showroom is home to a wealth of examples, including carpet, hardwood, laminate, vinyl, tile and much more. We have options available for several of the industry’s biggest brands, backed by their quality guarantees, warranties and promises. Whether you want timeless hardwood for your home or quality carpet for your offices, we’ll make sure you get it. We can even consult with you on color, style and aesthetics. 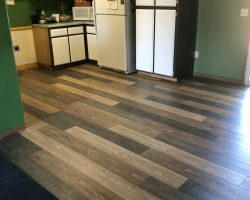 Our goal is to make sure you end up with flooring that improves the appeal, value and personality of your home or business. 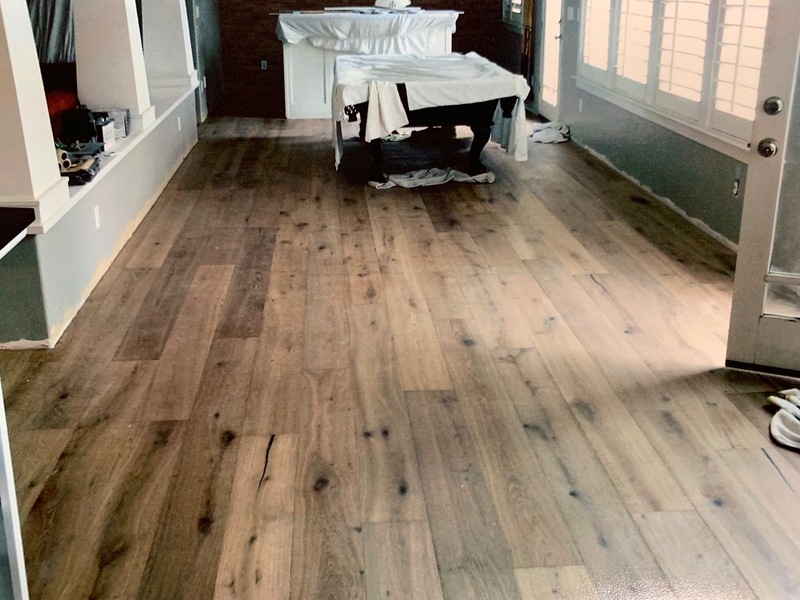 Whether you’re renovating or finishing a space, count on our flooring contractors in Bakersfield, CA to see your flooring material installed to perfection. We take the time to do things right, resulting in flooring that’s ready to stand the test of time. Our carpet never has wrinkles, our laminate doesn’t bubble and our tile installations are flawless! From choosing a quality flooring material to its installation in your home, count on All American Carpet Inc. Visit our showroom today to start your search for premium flooring. Our showroom contains an abundant number of styles, brands and materials, so you can get the full picture of the high-quality flooring options we sell and install. Our team has significant experience in new construction flooring installation and the builders’ market. We’ve been locally-owned and -operated since 1993! 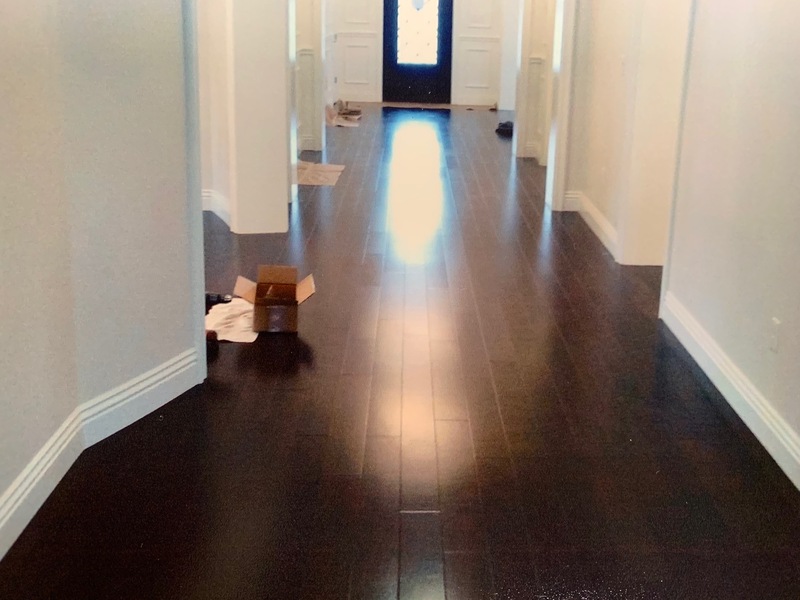 We’re a fully licensed California flooring installation contractor (#863690). We’re also licensed to install tile and window coverings. We carry only the very best, proven brand-name products from reputable manufacturers like Core-Tec, Shaw, Paradigm and Mohawk. 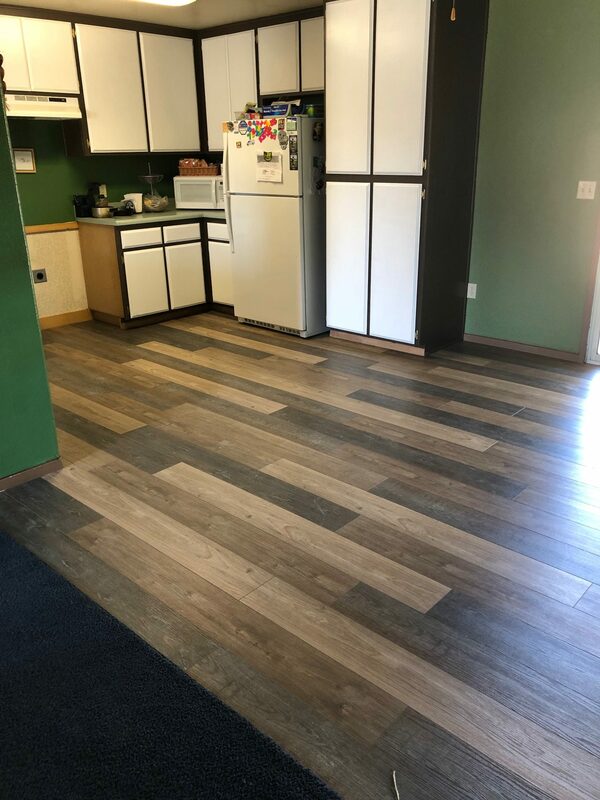 We offer a full line of residential and commercial products, including carpet, tile, luxury vinyl plank, hardwood and much more. Unlock the power and potential of quality flooring in your home or business. Visit the showroom at All American Carpet Inc. today to browse limitless varieties of flooring styles and materials.